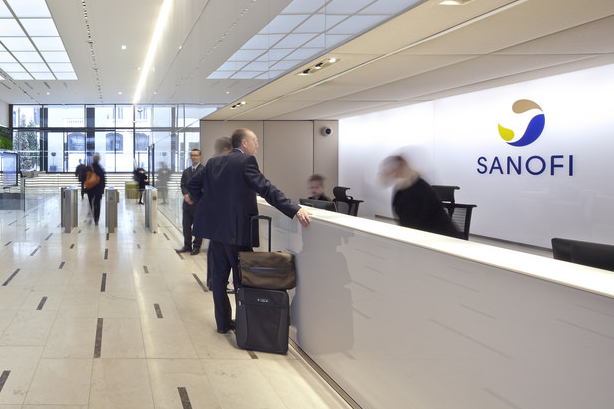 French pharmaceutical giant Sanofi has added Well Hello to its agency roster following a competitive pitch. It is the largest win to date for the healthcare and tech communications agency and its first big pharma client. Well Hello’s first project will be to work on the re-launch of a pain relief brand that will make a return to UK in the first half of 2019. Well Hello’s remit includes working across pharmacy and consumer communications, including earned, paid and owned media. "We’re delighted to welcome our first pharma client in to the agency. Sanofi is a world-class organisation and a wonderful addition to our portfolio," Well Hello co-founder Nick Woods said. "And the product we’re helping to bring back is a much-loved brand which is returning in its original formulation. This will help relieve specific, painful headache and migraine symptoms for thousands and thousands of people. This is brilliant news for all of those people and we’re excited to help tell the story." Sanofi senior brand manager Simon von Sass described Well Hello as "a superb partner agency for us". "They offer us two fundamental skills; firstly they understand trade, consumer and corporate audiences and can deliver an integrated campaign through paid, earned and owned media," he added. "Secondly, they have the agility to be able to quickly flex and adapt as situations change, which in today’s world they almost certainly will. I value both skills equally highly." Well Hello was established in 2016 by co-founders Lisa Taylor, who left her role as MD of Cow PR, and Nick Woods, the former deputy general manager for WE Communications in the UK. It has had a meteoric rise in just two years, picking up high-profile clients including Superdrug, Three, Johnson & Johnson, Birds Eye, Primark and a host of others. The agency was a finalist in PRWeek Awards New Agency of the Year in 2017. Sanofi is the sixth-largest pharmaceutical company in the world, according to sales data published by trade title PharmExec. Last year it said it would begin stockpiling drugs in the event of a 'no deal' Brexit.